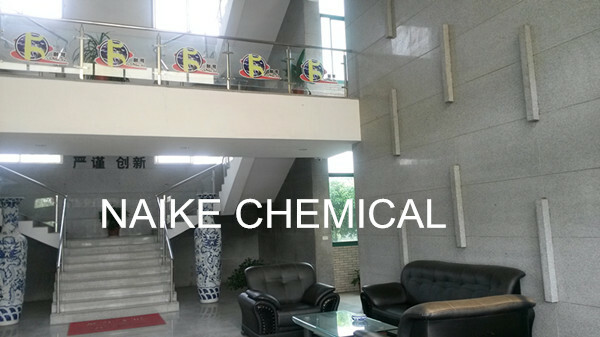 Naike Chemical tower packing Co.,Ltd, the top leading mass transfer products manufacturer of tower packing (column packing) and chemical ceramic. 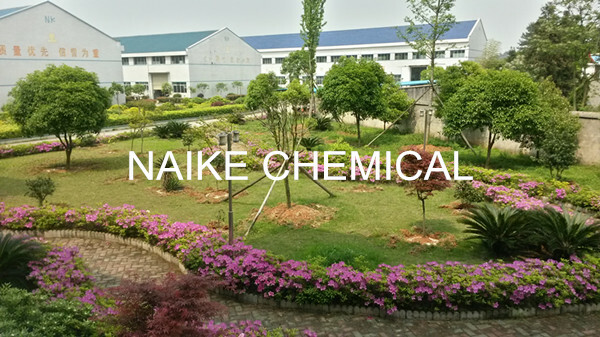 Naike Chemical Tower Packing Co., Ltd (also known as Naike Co.) was established from the consortion of several existing factories of long history. Naike's main business: Column/Tower Packings (structured & random column packings in ceramic, metal and plastic), Ceramic products for Petrochemical, Chemical & Environmental industry etc (including: inert alumina ceramic balls for catalyst bed support media, alumina grinding ceramic balls/cylinders& Lining bricks, ceramic foam filters for cast filters in metallurgy/foundry industry and ceramic honeycomb substrate, molecular sieve. 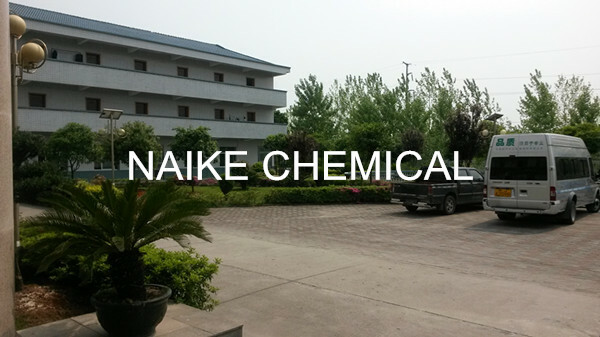 Naike is the top leading manufacturer of tower packing & chemical ceramic in China . Naike has a distinguished and experienced team of experts & engineers to provide our customers the up-to-date mass transfer products & technologies at most competitive price. And our customer service dept is providing fast & good services to our customers because Naike takes the services as one of the important competitive factor too. Naike is the ISO 9001 certified company, quality is the first consideration of Naike. Our products are of German technology & workmanship but at Chinese competitive price. Stock, To meet the requirement of urgent demand of our clients, Naike keeps enough quantity products in stock especially for the traditional standard random & structured packing, ceramic balls and molecular sieve. Applications: Petrochemical, Chemical, Pollution Control, Metallurgy industry etc. Random tower packing (column packing): intalox saddle, Super saddles, Nutter ring, Cross partition ring, Cascade ring, Raschig ring, Conjugate ring, Catalyst bed support inert alumina ceramic ball, VSP etc. material available with ceramic, plastic, metal. Structured tower packing (column packing): ceramic, plastic, metal structured tower packing. Ceramic products: Ceramic Honeycomb Substrate, Ceramic Foam Filters, Molecular sieve, Acid resistant ceramic, Wear resistant ceramic, Grinding ceramic ball, Heat exchange ceramic and so on.